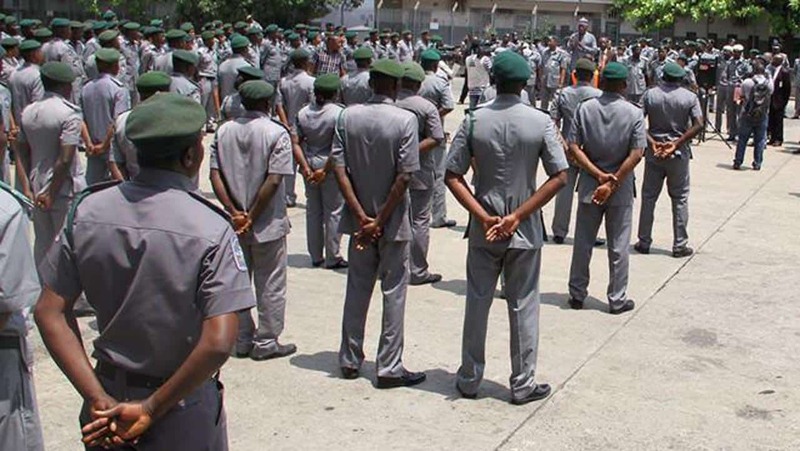 The Nigeria Customs Service, Federal Operations Unit, Zone ‘A’, on Monday announced that it seizes a number of smuggled goods amounting to over N783m between August 9 and 25, 2017. Mohammed Garba, the Controller of the zone, revealed this while taking newmen round the command’s warehouses where the seized items were kept. Punch reports that the controller listed some of the confiscated items as 27 different brands of vehicles, ranging from 2007 to 2013 models valued at N228.8m. The list also include frozen poultry, foreign parboiled rice, Indian hemp, pharmaceutical drugs, used tyres and general merchandise. 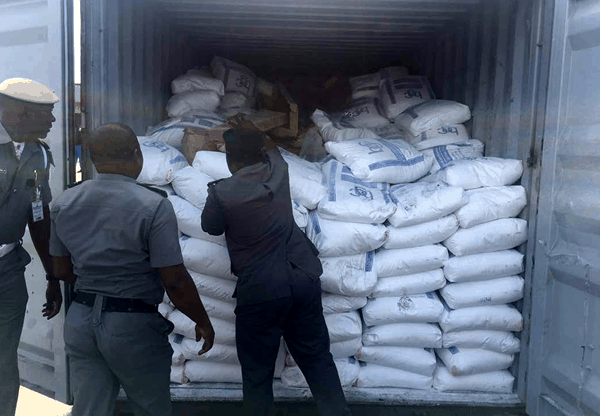 Meanwhile, the Nigeria Customs Service (NCS), had disclosed yesterday the seizure of 1,237 bags of expired foreign parboiled rice by its men in the Lagos command. 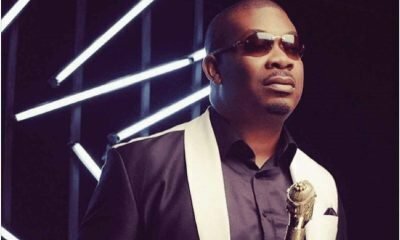 Garba also disclosed that the zone also seized three containers with items worth N303.2m, due to what he called false declaration. 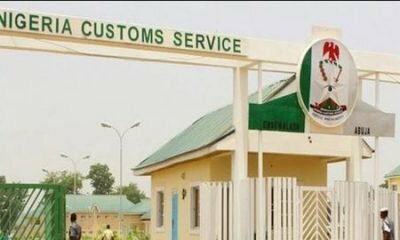 He added that the unit recovered N252.1m from duty payments and demand notices on general goods from importers who allegedly tried to outsmart officers at seaports, airports and border stations through wrong classification, transfer of value and short-change in duty payments meant for the Federal Government. “These seizures made it a cumulative amount of N783.6m within the three weeks under review,” he stated. Garba added that 15 persons had been arrested in connection with the seized goods while the pharmaceutical drugs and Indian hemp had been handed over to the National Agency for Food and Drug Administration and Control and the National Drug Law Enforcement Agency, respectively. 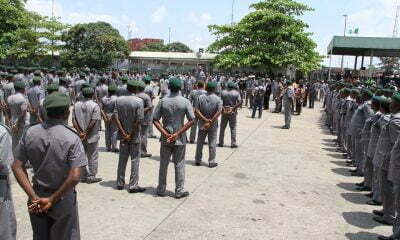 The command had on August 11 alone impounded 37 assorted cars smuggled into Nigeria through the bush. 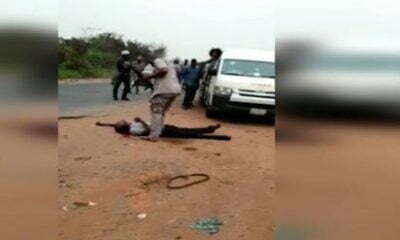 The NCS FOU’s spokesman, Jerry Attah, said the seizures were not related. 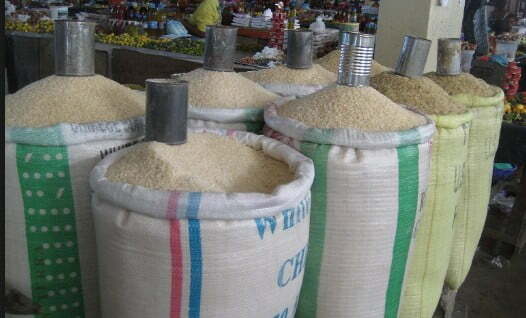 Garba reminded Nigerians that the government’s policy concerning importation of rice and vehicles through the land borders remained unchanged as the ember months approach when economic activities would be on the rise. He said, “For the avoidance of doubt, the Federal Government’s policies banning the importation of rice and vehicles through the land borders are still in force.